Home Food Food in Nagpur: RailYatris just love it! Better known as the ‘Orange City’, Nagpur might not be among the culinary hot-spots of India but the city definitely has a flavor of its own. And that is exactly what our users seem to love! About a couple of years back when we went scouting to the city in search of restaurant partners who would delight our users with the taste of their food, hygiene levels and yet be ready to offer non-spicy meals, we came across many restaurants but we handpicked a couple of gems among them! And today, our sales data supports our inference that we picked the right restaurants. So, let’s get the numbers speak for themselves. Thanks to our hard-working Data team for pulling this up! While making a comparative study of RailYatri Meals on Train deliveries across India we found Nagpur Station to be a popular choice for thousands of RailYatri app users! In the last couple of months we have delivered more than 9,500 orders to users at Nagpur railway station! And about 90% of the users have lauded the quality and taste of food delivered to them. So, CONGRATULATIONS TO OUR FOOD PARTNERS AT NAGPUR! 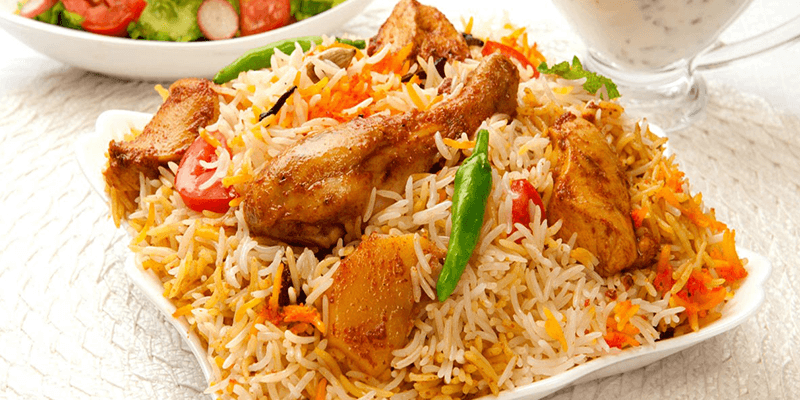 More than 1.5K users have ordered for Chicken Biryani from our Nagpur restaurant partner! The style of Biryani you get to taste at Nagpur is of course the Bombaiyya Biryani. This biryani style is a close cousin to the Hyderabadi Handi biryani. Only difference being, it is a bit sweeter. So, our chefs select the best long grain rice, sprinkle some spices, potatoes along with dried plums & apricots. It is allowed to slow cook over the flames inside a large sized Handi. Once ready, it is packed along with some Boondi Raita and of course Salad. Freaky Restro, our restaurant partner from Nagpur, has thrown a challenge at us saying: “order it once and you will definitely order it the next time”. We leave that to you! All you veggies, there is a special treat waiting for you at Nagpur too. Veg Biryani is the second most ordered dish at Nagpur and logically so! 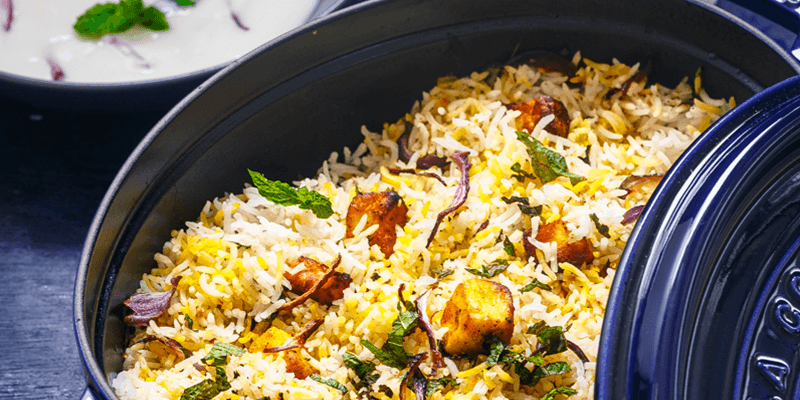 We asked the Chefs: how do they achieve the perfect taste of Biryani without the Chicken or meat in it? And they were quick in replying that the generous use of fresh vegetables and rich spices makes Veg Biryani such an alluring proposition. Whether you want to try it with Boondi Raita-Salad combination or some Paneer dish; it will make you fall in love with Biryani over again. 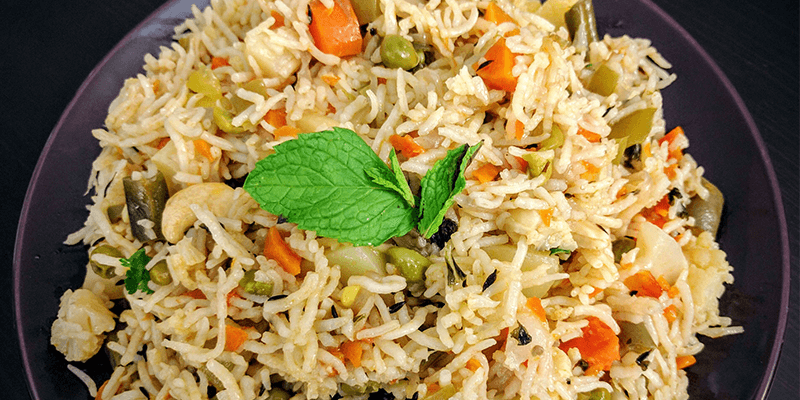 Having the perfect blend of nutrition and great taste, Veg Fried Rice is the next item that should be on your must-taste list. Chefs at our partner restaurants prepare this dish by sauteing nutritious veggies with garlic, chilli and steamed rice. Just before finishing off, oriental sauces are sprinkled and blended into the rice. Whether your train chugs into Nagpur during Lunch or Dinner hours, this dish could satiate your hunger and leave you craving for more! ‘What’s in a Dal’ – you ask. To know the answer you have to order Dal Fry from Nagpur. Nagpur special Dal Fry comes straight from the Saoji House of cooking that is famous all over India. 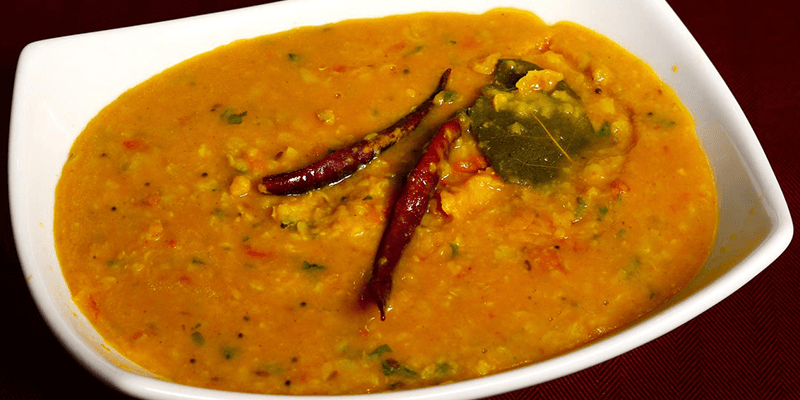 Chana and Toor Dal are the main ingredients used in this dish. Nagpuria Dal Fry usually tastes quite fiery and spicy. But we have intentionally asked Chefs at our partner restaurants to tame it down a bit. We understand that a little compromise on spices will not hurt as much for our users as an upset tummy! And our users are left amazed by the outcome they have achieved! We received lots of orders for Plan Tawa Roti and this made us ask the chefs in Nagpur about the special recipe for this soft white bread. 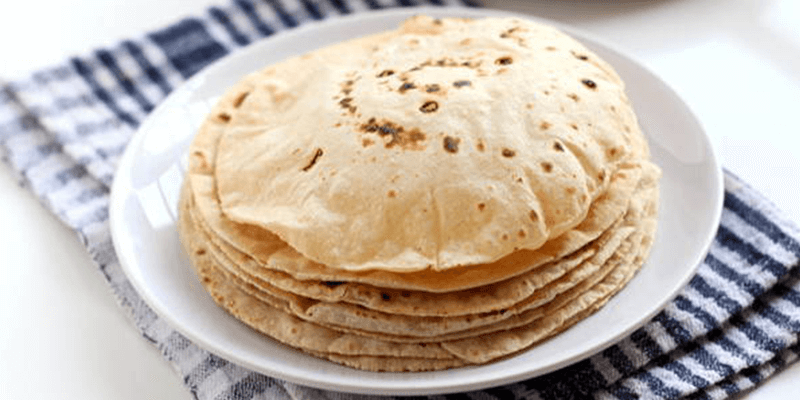 This is what we got: this soft, chewy and slightly charred roti is made lovingly in the kitchen of our partner restaurants. The soft dough is delicately rolled out into a round shaped roti and then exposed to the flames on a Tawa or Indian style stove. The chef turns it up and down to make sure the roti is perfectly cooked. Once ready, a generous coating of butter is applied. It is packed warm and delivered express to your train’s berth. 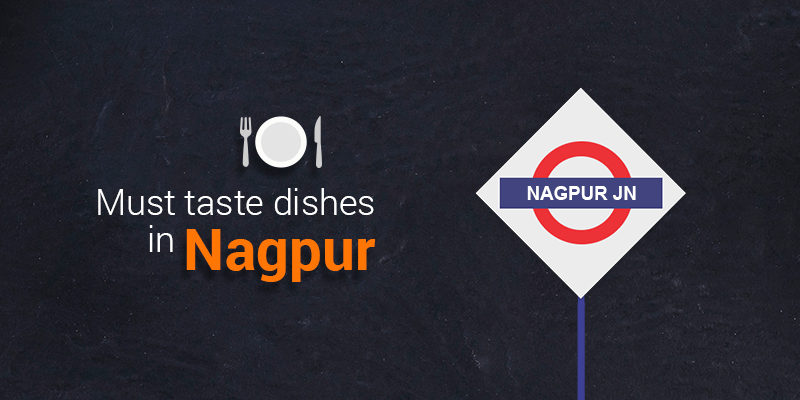 So the next time your train passes by Nagpur, just remember – Ek Nagpuria treat toh banta hai! Next articleAnd we celebrate 1st April as NO FOOL’s Day!